Is your iPhone voicemail not working after iOS 11 update? Well, there are various possible reasons that result in this problem. Most common one would be that the change in settings on the device due to the upgrade. Your carrier may also have a poor connection in your area, causing the slow retrieval of your voicemail messages. Hence in this article we have specially come up with several solutions to resolve iPhone voicemail not working problem. Let us go through the solutions one by one. In order to use voicemail, it has to be set up properly firstly. You can set up voicemail on your device by the following steps. For the carrier supported Visual Voicemails, follow the below step. 1. Go to the Phone app and click on the Voicemail tab. 2. Then on the Set Up Now option. 3. 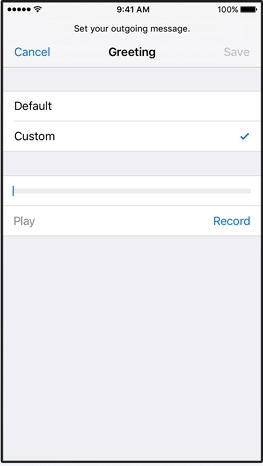 Create a voicemail password, then tap Done. 4. Re-enter your password and then tap Done. 5.Now choose either Custom or Default. You can record a new greeting by choosing Custom. 6.Tap Done and save the voicemail greeting. Try to call someone to check your iPhone network connection. 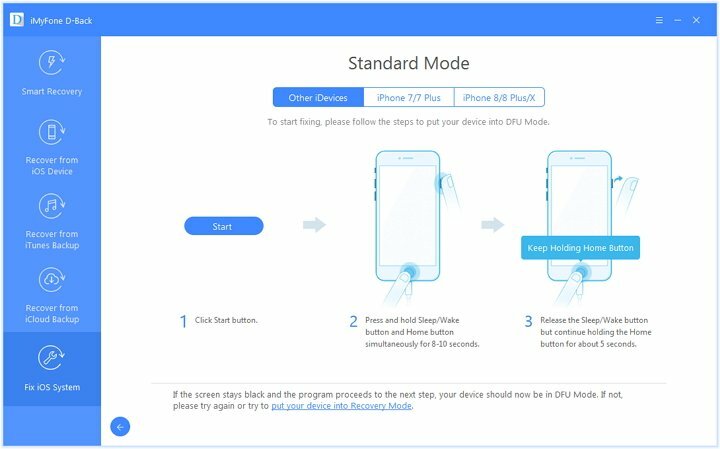 Finally restart your iPhone to ensure all the new settings have been applied. This will probably fix the issue. Resetting the network is one of the most recommended solutions for iPhone voice mail not working problem. Follow the simple steps given below to reset your network. Step 1: From your iPhone, go to ‘Setting” and then scroll down to the ‘General” option. Now, click on the option to launch the window. Step 2: With the "General" option active on your screen, scroll down your interface, locate the "Reset" option, and tap on it. 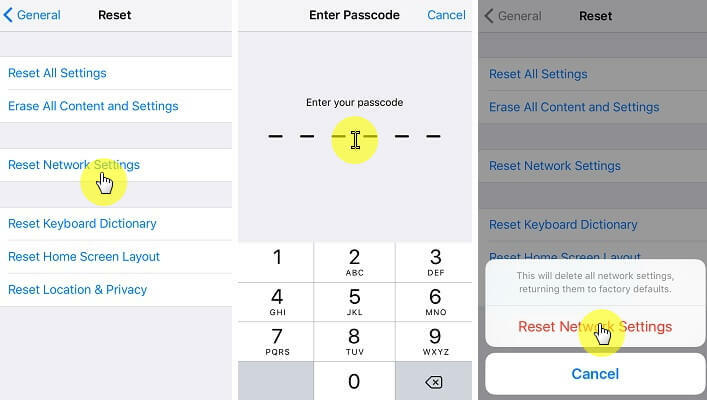 Step 3: A new interface with the "Reset Network Settings" will be displayed on your iPhone Screen. In order to fix your faulty visual voicemail app, you have to configure your network settings to their default state. For you to do this, tap on the "Reset Network Settings" option. Step 4: Enter your passcode to rest your iPhone. Your phone will automatically reboot itself and switch itself back on again. 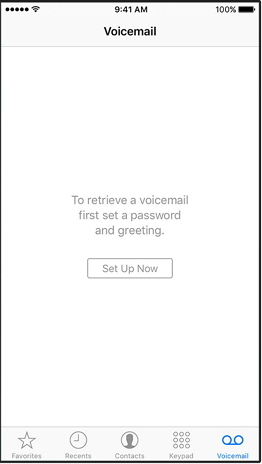 Now try to access your visual voicemail app. In normal circumstances, this process usually solves the problem because it rectifies different faulty voicemail files such as the IPCC. In most cases, your network provider and its carrier settings can be the biggest problem due to which your iPhone voicemail doesn't work properly. So, to fix a visual voicemail problem due to carrier settings, follow these simple steps to reset your carrier settings. Step 1: Open your "Settings" app. Under this option, you have to scroll down your page and select and the "General" tab. Step 2: Under the "General" tab, click on the "About" option and finally select "carrier” option. 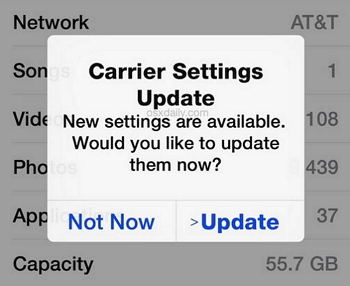 Step 3: In most cases, you will be shown a screen message that asks you to update your "Carrier" settings. Tap on the "Update" in order to update your carrier configuration. Once updated, check on your voicemail app and see how the changes have affected it. This process should solve the iPhone voicemail not working problem. If you are suffering from a permanent issue of iPhone voicemail not working, then it may be a system issue with your iPhone. To resolve this problem, you must use this software known as D-Back from iMyFone. It is one of the best recovery program available on the web. Solves many critical iOS issues like black screen, looped recovery mode, white screen with Apple logo etc. It doesn’t require any driver or special software to function, you just need the application and you are good to go. Supports recovering over 22+ different formats of files on all iOS devices, this is the only application that covers such a wide span. 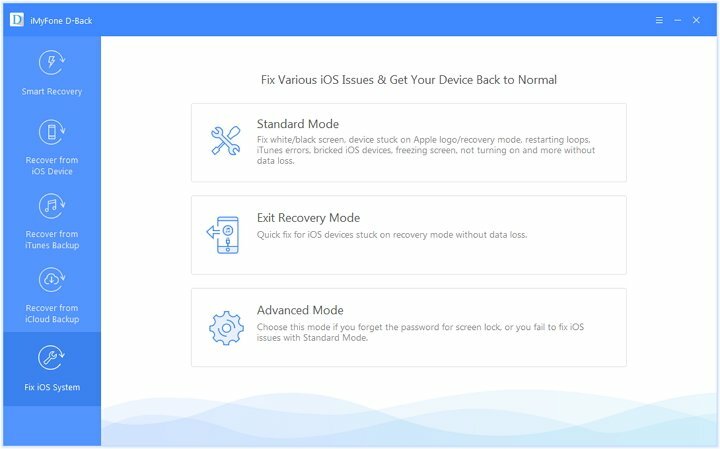 iMyFone D-Back or iMyFone D-Back for Mac has just added a brand-new enhancement to their software, known as “Fix iOS System”. 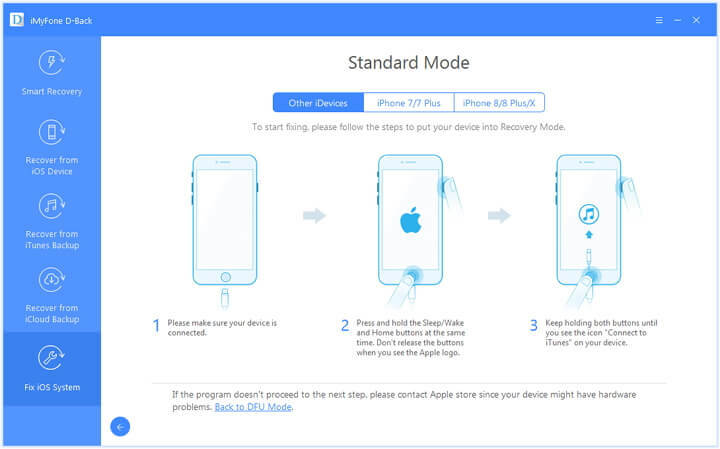 This solution has been custom made for someone whose iOS device is stuck on the black screen, white screen, Apple Logo or even in the recovery mode or any looping issues. The most essential part of this feature is that you do not have to worry about losing any data. Below are the steps to visualize the amazing capability of this powerful program. Step 1: First of all, open the iMyFone D-Back on your PC. 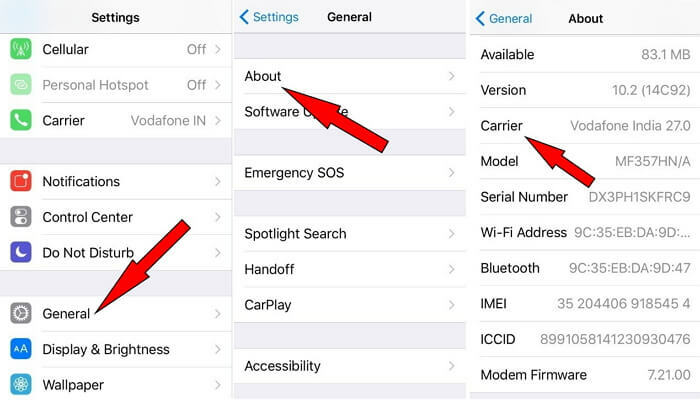 Now, Click on “Fix iOS system” option from the menu. Now, connect your iOS device with the PC via USB cable. Click the” Start” button now. The program will show you that your device has been connected. Step 2: If you have a malfunctioning OS, you would need to download a new firmware. 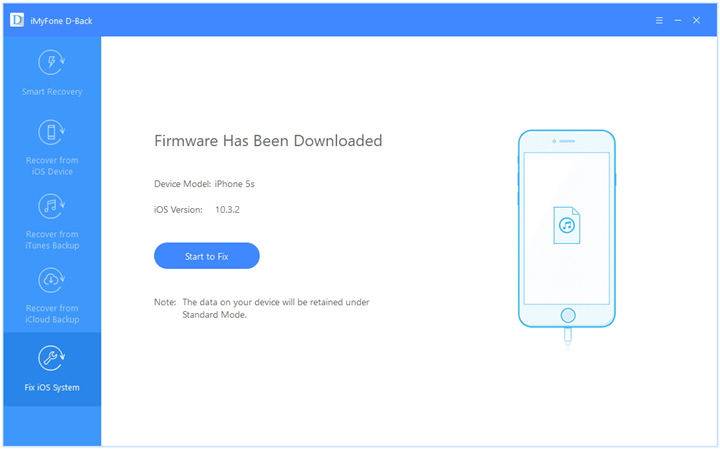 However, D-back will detect the device automatically and help you download the latest OS version for you. Just click on “Download” to start the process. This might take a while to download the firmware depending upon the speed of your internet. Please wait for a few moments for the process to finish. Step 3: Once downloaded, D-Back will start the repairing process and getting rid of the issues that almost panicked you. Then, your device will reboot and back to the normal working state. This process can surely solves the issue with your voicemail. 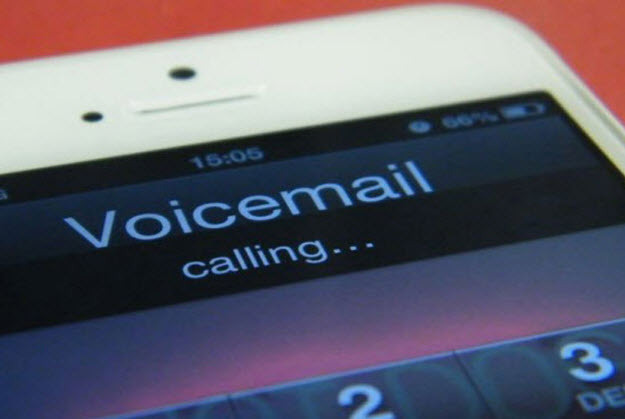 We have discussed four methods to fix iPhone voicemail not working issue in this article. 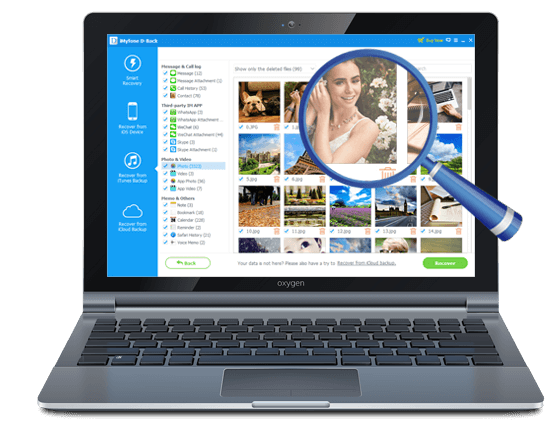 If the above 3 free methods do not help, we recommend you try iMyFone D-Back or iMyFone D-Back for Mac . This app from iMyFone has millions of users worldwide. It is 100% safe and secure so your device will not be damaged under any condition. Simply follow the steps carefully to get the best out of this wonderful app.